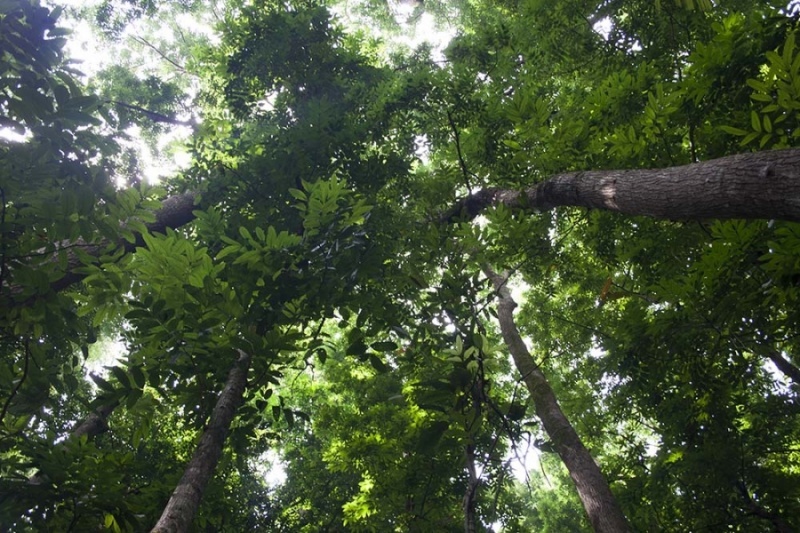 In an effort to combat deforestation the signatory states of the Amsterdam Declarations pressed the EU to take stronger action by encouraging voluntary reporting with regard to imported lumber. Information from the French, Danish, German, Netherlands and United Kingdom delegations. A discussion is foreseen under 'Any other business' at the Environment Council meeting on 5 March 2018. The Amsterdam Declarations are non-legally binding political commitments that aim to support the implementation of private sector commitments on deforestation and sustainable palm oil. By expanding market demand for sustainable commodities in the signatory European countries, the Declarations aim to incentivize sustainable production in producer countries. The two Declarations—one on stopping deforestation and one on sustainable palm oil—were launched on December 7th, 2015 with the intention of achieving fully sustainable and deforestation-free agro-commodity supply chains in Europe by 2020. To date, Denmark, Germany, Netherlands, Norway, the United Kingdom, Italy and France have signed. The Declarations are intended to stimulate private sector commitment and progress on agricultural commodities associated with deforestation (such as palm oil, soy and cocoa) for which Europe has a significant market share.